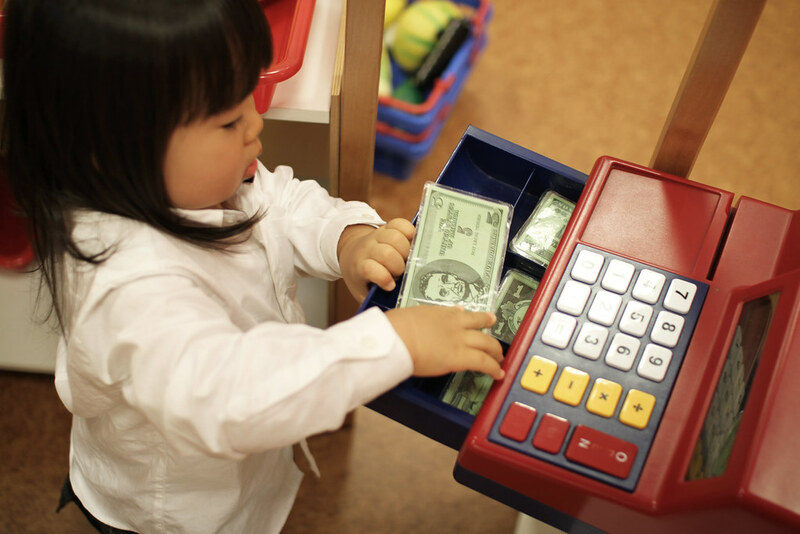 How Your Children’s Love Of Technology Could Help Keep Their Finances In Check! As parents, we want to ensure that as our kids get older, they are able to take care of themselves. This is because we won’t always be by their side helping them to think about their choices, such as their financial ones, for instance. If your kids don’t understand the importance of managing their money, financial problems could have a big impact on their lives. That’s why it’s so important that from a young age, you teach your children the importance of keeping their finances in check. Today, a lot of kids read blogs on a regular basis, as a pose to reading books or magazines. Although it might not be a traditional form of entertainment, blog posts can be a great resource in terms of teaching kids about finances. By encouraging them to read posts about keeping their finances in order, you can help them to learn the best methods of doing so. As well as, why it’s so important to keep your finances healthy. If they’re not into blogs, vlogs can be just as beneficial. It’s just a case of finding the best vlogs about the topic. Almost every child over ten-years-old has a smartphone or a tablet. Meaning that they have access to a range of different apps. As well as offering hours of entertainment, apps can also be a fantastic resource for helping your kids to keep their finances in check. From apps for keeping an eye on what money they have to apps for budgeting, there’s an app for every financial need that you child may have. There are various apps to choose from. However, some are better than others. With that in mind, consider these mobile apps to keep your finances in check, and teach your kids how to use them effectively. Whether you’re for or against smartphones and tablets for kids, there’s no denying that they can be useful. Especially, when it comes to keeping your child’s finances in order. The Apple app store is packed full of various games and other forms of entertainment. This includes a range of games that revolve around money management. It may not seem like it, but games like Zoo Tycoon, The Sims, and any other games like these, require users to manage their money to survive. The Tycoon games are particularly effective because the player has to manage their money for their business to thrive and grow. Just like they would have to in real life. They might only be games, but for helping kids to manage their finances better, they can be useful. So there you have it, a guide to how technology can help your kids keep their finances in check.